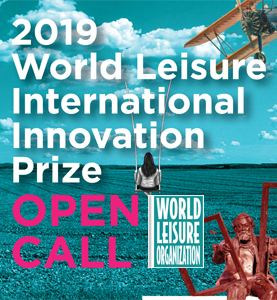 The International SPA Association (ISPA) will present the 2019 ISPA Visionary Award to Jeremy McCarthy, director of spa & wellness for Mandarin Oriental Hotel Group at the ISPA Conference & Expo taking place at The Venetian in Las Vegas from 11-13 September, 2019. The winners of the World Spa & Wellness Awards were announced at a gala dinner last week during the World Spa & Wellness Conference in London. The International SPA Association (ISPA) has announced philanthropist and changemaker Mick Ebeling will be the closing keynote speaker at the 2019 ISPA Conference & Expo, taking place 11-13 September 2019 at The Venetian Resort & Spa in Las Vegas. The current boutique fitness boom is nowhere near reaching a 'breaking point'. 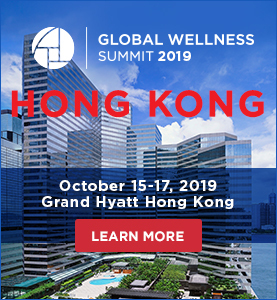 A new event – marketed as the first major business gathering for Asia's health, fitness and wellness industry – will be held next month. 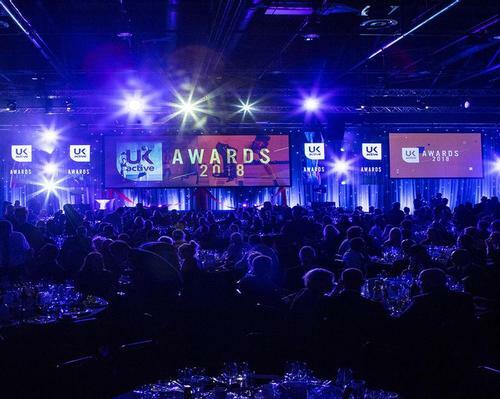 ukactive has revealed a shake-up of its annual awards by adding a raft of new categories. The organising committee for the Beijing 2022 Olympics has outlined its legacy plans for the Games. 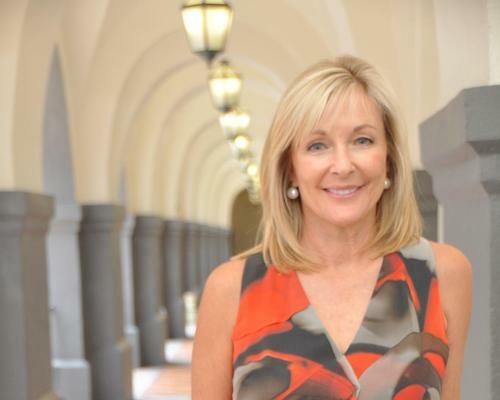 The International SPA Association (ISPA) Foundation is now accepting applications for the 2019 Mary Tabacchi Scholarship. Breakdancing is among four new sports being proposed for inclusion at the Paris 2024 Olympic Games.